There will be race day registration starting at 6:00 AM. It will be located at the start line. Races will have a staggered start beginning at 7:30am. 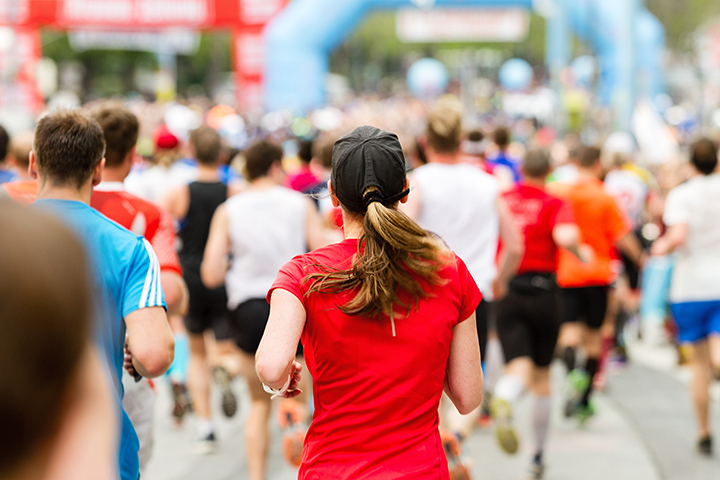 All-In and Double Down runners start first (to allow maximum time to finish), followed by the half marathon, 10k, and 5k runners. Each group of runners will be separated by a few minutes to alleviate congestion at the start. There is a 3.5 hour time limit that the course is closed and the aid stations are available. However, we may open sections of the course to let vehicles cross when there are large gaps in the participants and it is deemed safe. Participants must maintain at least a 14 minute per mile pace to make the course deadline. There will be an awards ceremony to present awards to the top three in age groups as well as overall male and female of both races. Awards will NOT be mailed. Time and location of the 2019 ceremony will be determined later. Featured Yelp Deals for Lake Ozark!